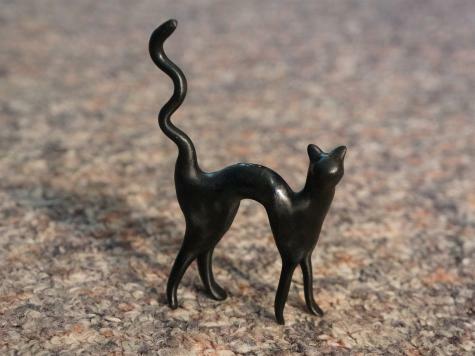 Few animals are the subject of as many myths, both good and evil, as the black cat. So, naturally, we made one out of Plastimake! This model is 10cm tall and required 20g of Plastimake.